Now that you’ve started your dream venture, Eulerity is here to help. Starting your own business is daunting — getting the word out can be even more. 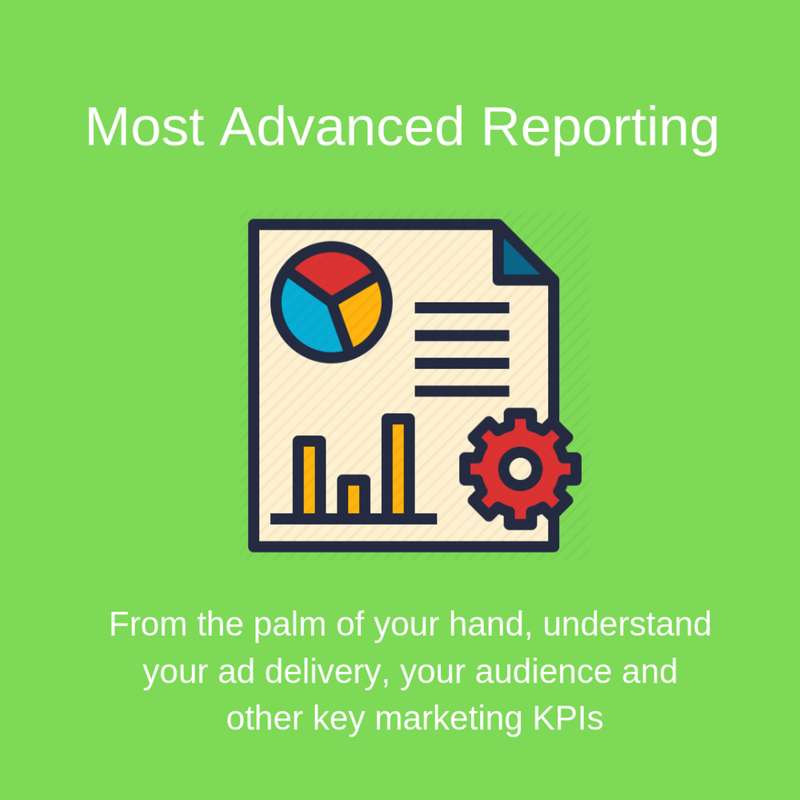 Eulerity’s all-in-one technology solution gives you the marketing expertise you need, right in your pocket. No spreadsheets, no annoying sales calls, no judgment. Whether it’s traditional milestones or unconventional choices, we make it easy to plan for the success you want. After subscribing to Eulerity, we’ll apply our expertise and relevant external data to help optimize your marketing. All without ever requiring you to talk to anyone. After activating with Eulerity, our algorithms start the task of understanding your business. 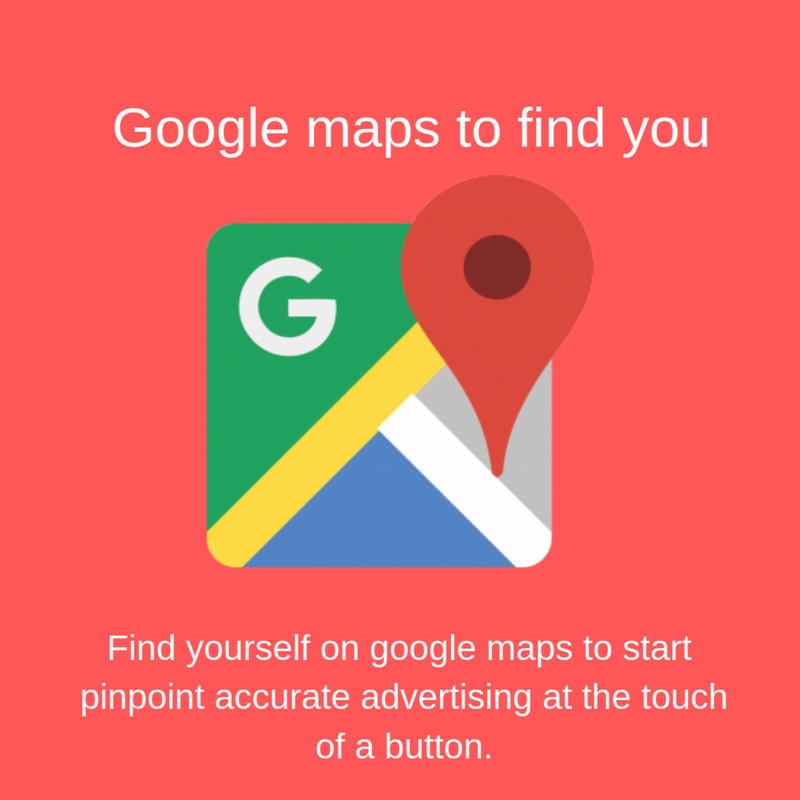 Within seconds our computer science identifies your business location, category of business , creating a marketing model for success for optimal online advertising performance. 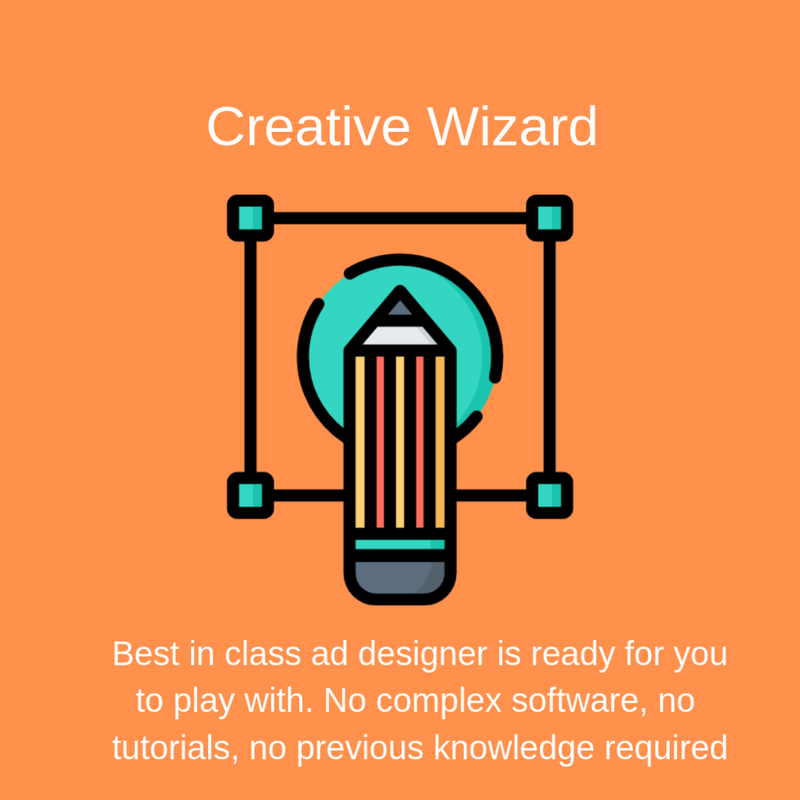 Our state of the art machine learning automatically discovers images available for you to create ads derived from your online presence. 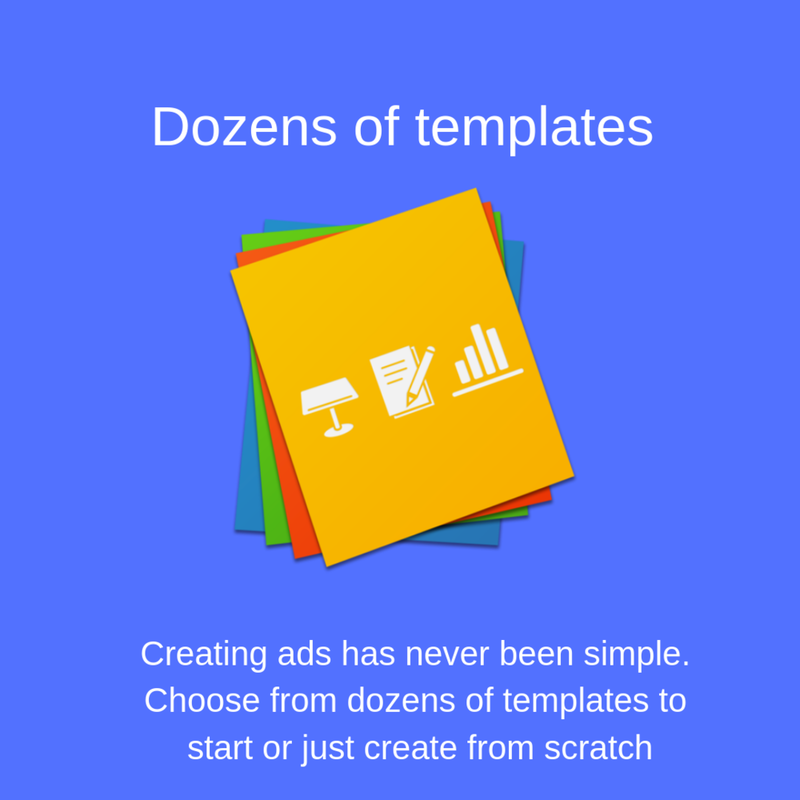 You can also import images from your favorite online platforms to create stunning ads right within the app. No resizing, no design help, no complicated tools. EVER. 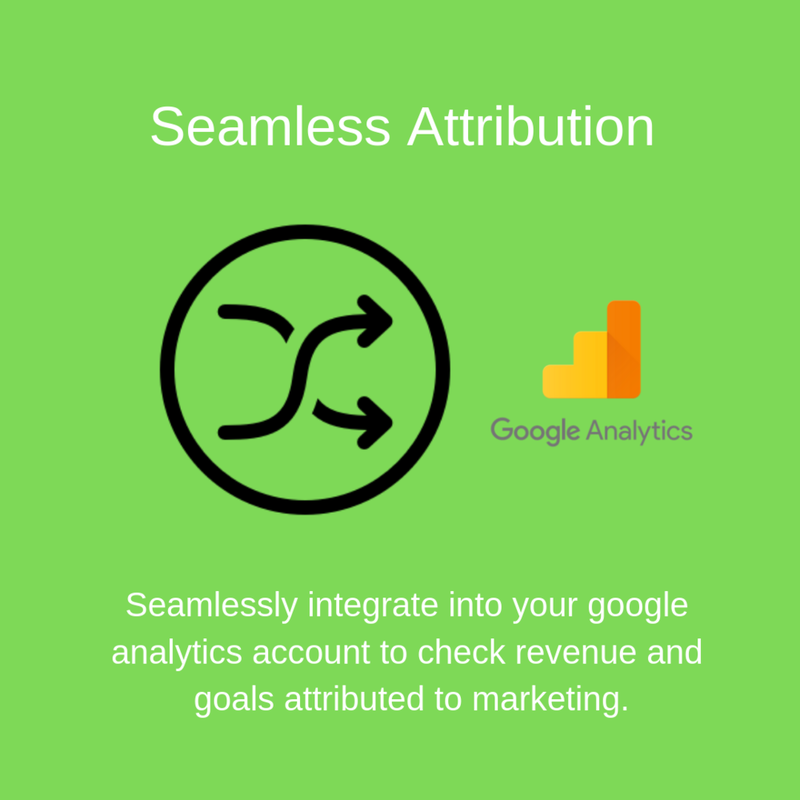 Our platform works in tandem to target your ads to the right person at the right time. 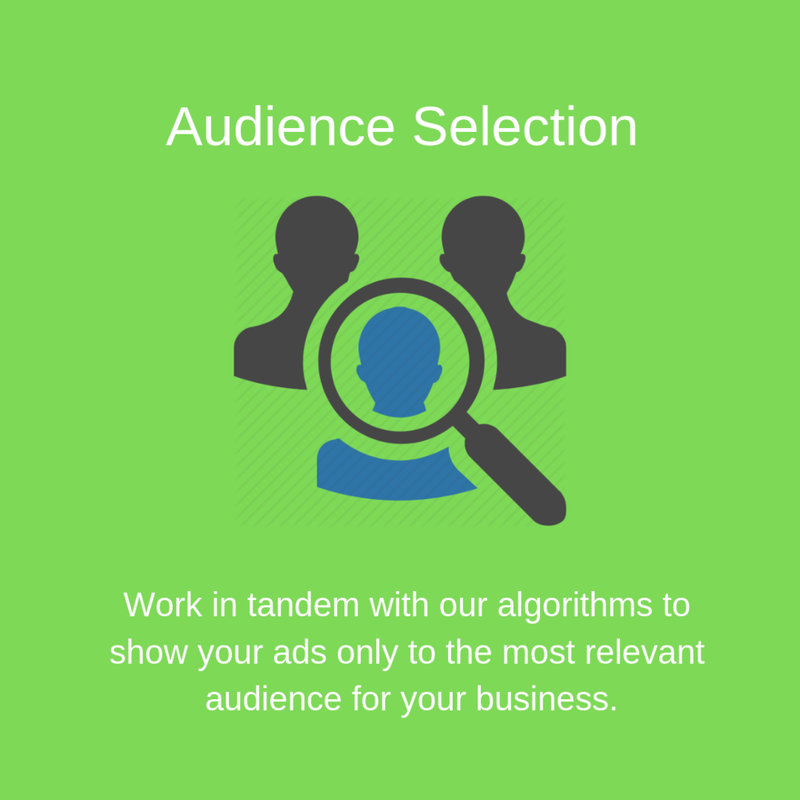 Eulerity’s algorithms suggest optimal audiences to target for your budget. Want to change your ideal audience to target? No problem, tap and go. You control your ideal customer profile - our technology helps your journey. It’s the fast and easy way to advertise. 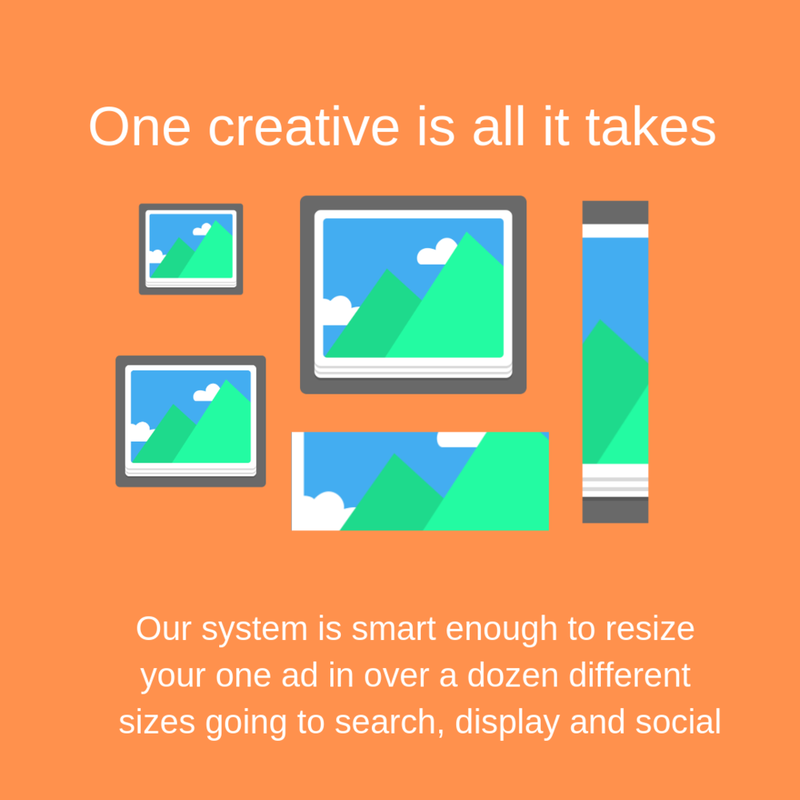 Let’s make advertising easier, together. E. Why work with Eulerity?